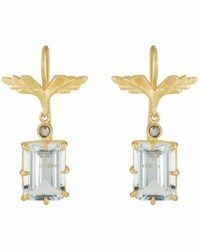 American jewellery designer Cathy Waterman famously uses recycled metals and fair trade stones to create her stunning pieces, and now boasts the title of one of the fashion industry's most sought after names. 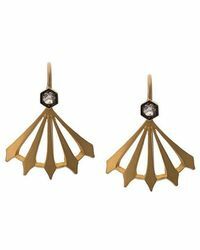 Renowned for her ethereal, feminine and lyrical jewellery, her designs can be seen everywhere, in magazines and worn by A-list fans all-over the world. 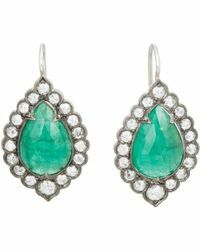 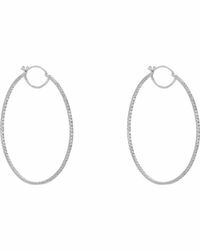 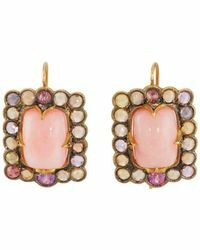 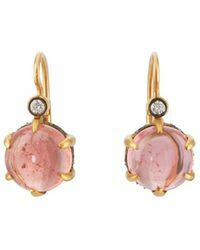 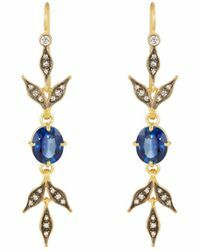 Cathy Waterman earrings are an elegant and understated touch of romantic sophistication. 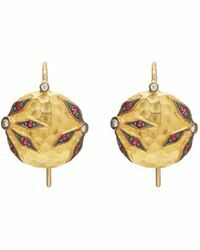 Boasting some of the most beautiful stones available, each sparkling design is the perfect indulgence for an injection of couture regality.